Sadly, people will do anything for money. 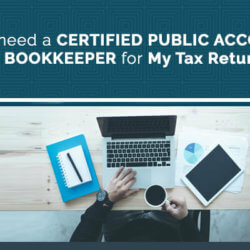 There are CPAs who will forge client’s returns or share their private information with their competition just so that they get quick and easy money. This is the reason why before brokering a deal with ‘CPA services near me’, conduct a background check. It prevents you from hiring the wrong CPA. 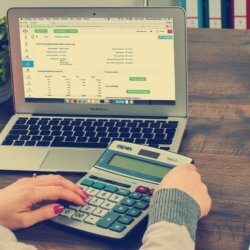 To find a CPA near me is one thing but to find one that you trust is another. This means that there will be no funny businesses behind the scenes and that the nature of your work relationship will be transparent. 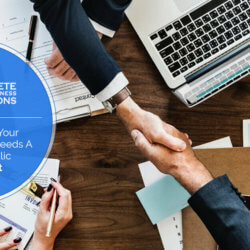 At the end, when trust is upheld, a partnership is formed and you don’t have to look for ‘small business CPA near me again as the one you have is enough for the long haul. What is Their Area of Experience? 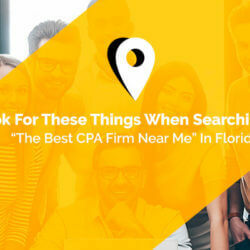 Here is the thing, a search for CPA services near me only helps you locate listed CPA professionals. But a background check and making inquiries of their services will let you know if they are the one needed for your industry. A medical accountant may not know the law requirements of other businesses. Consequently, make sure their area of expertise and experience is in line with your needs. What Documents are They Asking for? Due diligence is key to a successful partnership with CPAs. However, you ought to be sure that the documents they ask for are necessary and vital to their services. 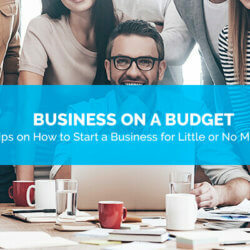 Otherwise, you will end up giving them crucial information they do not need for their accounting services. It is that simple. 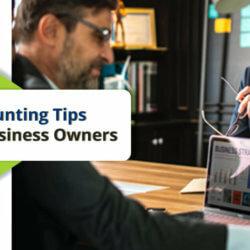 With these tips, you can settle for a qualified CPA without having to stress over their credibility and trustworthiness. Take your time to hire the best services. 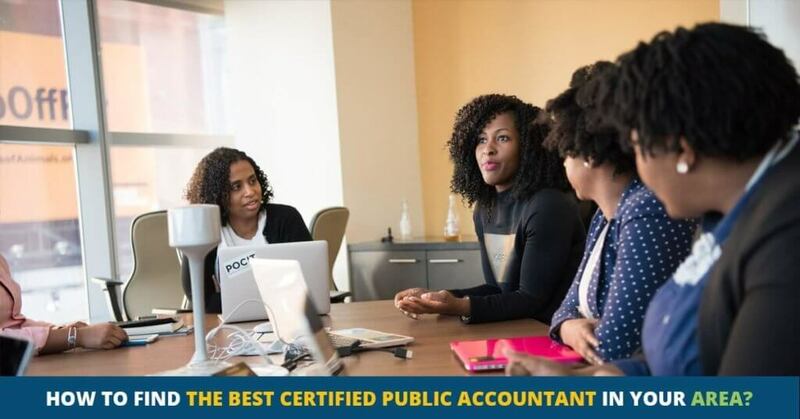 Contact us today for a FREE consultation with an experienced, local Certified Public Accountant.